INCREASE EFFICIENCY & IMPROVE ACCURACY! 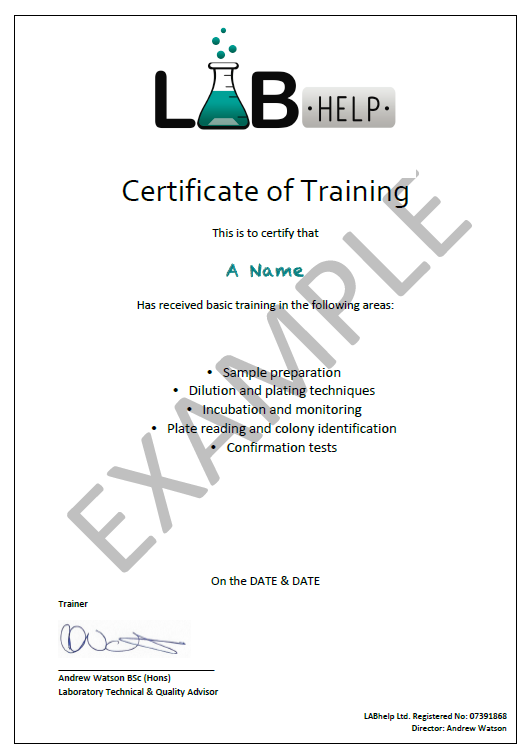 LABHelp are pleased to announce a 1-day on-site bench-level training course specifically tailored to your laboratory. This course is ideal for training new Technicians and enhancing the knowledge and understanding of existing staff at all levels. Detailed explanations of all areas including typical issues focused on by auditors. Training certificates will be issued to all staff who attend and the number is unlimited provided they can all view and participate. 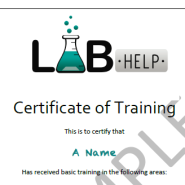 The training is designed to be interactive to allow LABhelp to better understand your systems and for you to ask questions. Contact us now for availability and to discuss your specific requirements.